Several of these have been seen in Southern and Central Missouri. This one is in Springfield, MO. 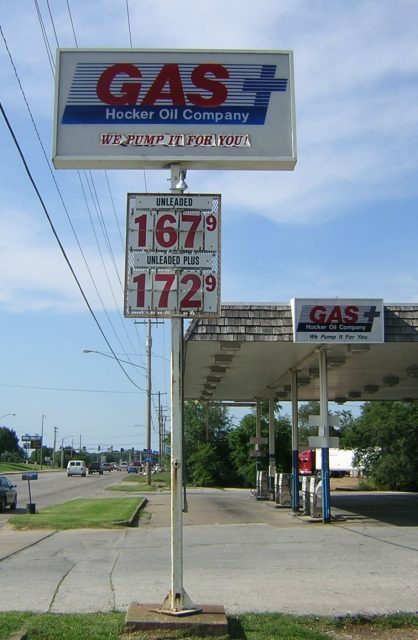 Taken June 26, 2004 by David Backlin. 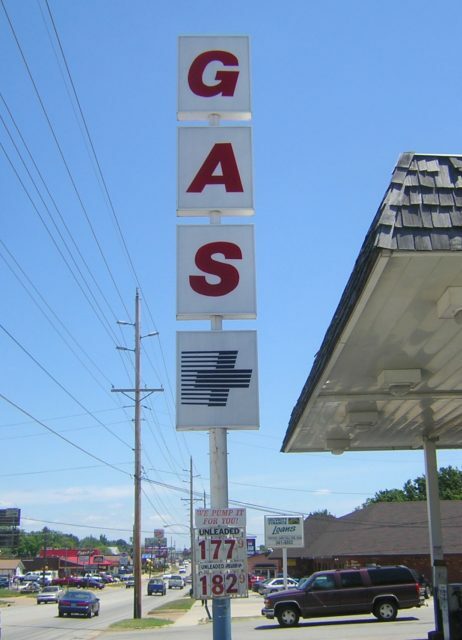 Really tall Gas + sign in Rolla, MO.